comment Book today and save 20% on regular ticket prices! 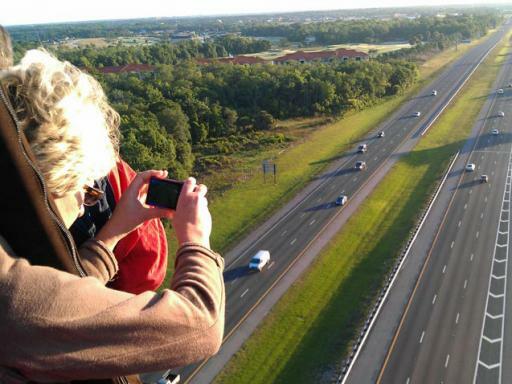 Imagine rising into the sky to glide effortlessly over Orlando's forests, waterways and theme parks as they're become bathed in morning sunlight. 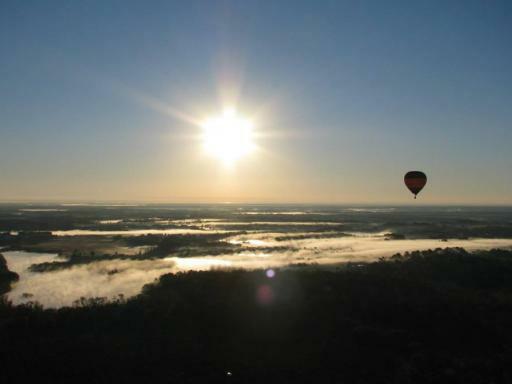 This exhilarating program starts one hour before sunrise with a pre-flight briefing by your professional pilot. 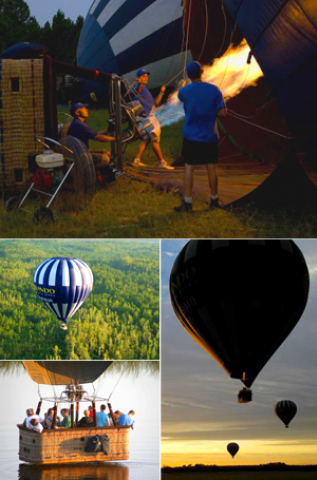 You can even join in the inflation process to bring the balloon to life, before climbing into the basket and taking off into the early morning sky. Floating on air is a unique and peaceful experience which is best appreciated at this time of day when the light is at its finest. Listen closely as your friendly pilot points out all the spectacular sights of the area. 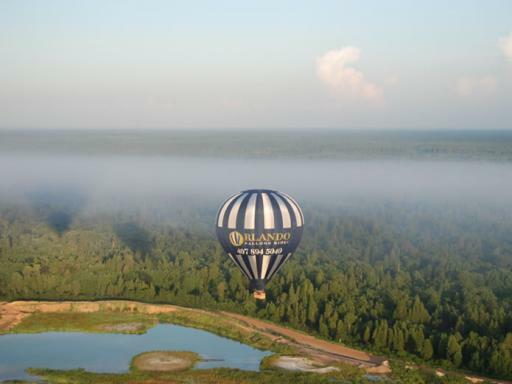 Whether you are gliding over lakes and treetops or rising to several thousand feet, the balloon is wonderfully calm as it floats gently in the wind. Each flight is totally unique as the route and landing site are completely dependent on the wind strength and direction. No two flights are ever the same. 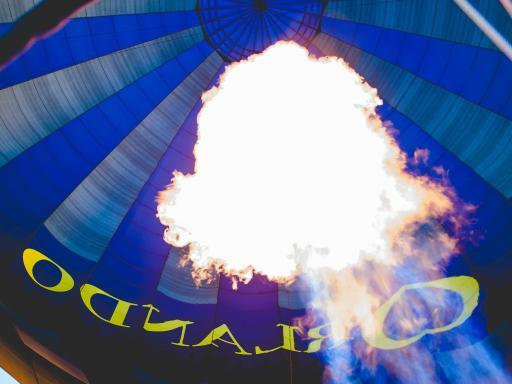 After your voyage, celebrate with a classic hot air ballooning tradition of a Champagne toast before being awarded a souvenir first flight certificate. 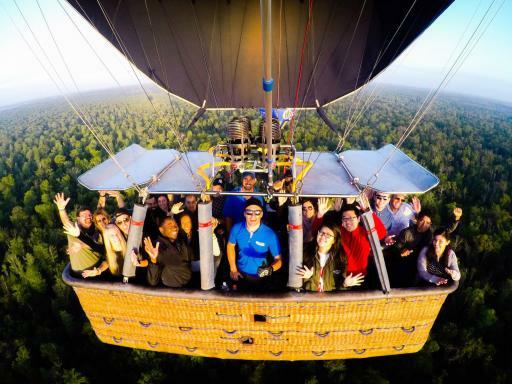 The flight lasts for approximately one hour meaning that you still have the whole day in front of you to head off to one of the theme parks or maybe the beach. 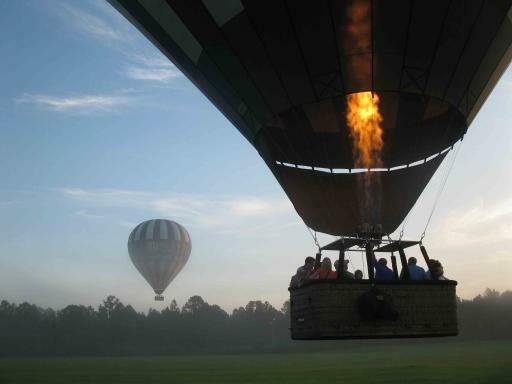 Departure Location: Orlando Balloon Rides Welcome Center 44294 US Highway 27 Davenport, FL. 33897. 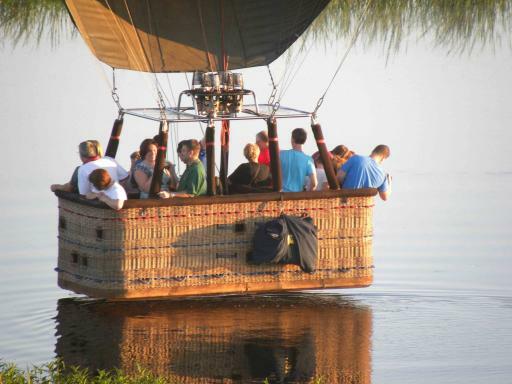 If you do not have your own transport, hotel pick-ups can be arranged for USD10 per person, payable locally. Duration: Around 3 hours in total. Start Times: Meet one hour prior to Sunrise. Flights normally take off at first light when the light is at its finest. 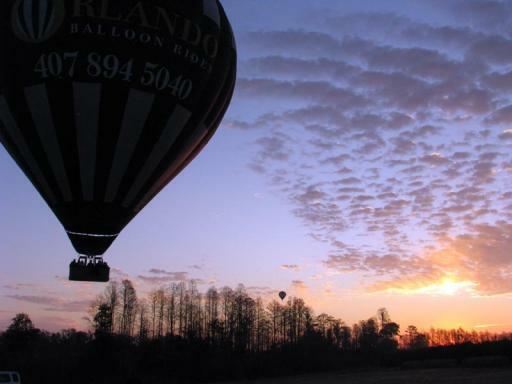 Your Balloon ride will always be in the early morning- so you still have the whole day to enjoy the parks! Fantastic experience. Easy location to find to check in. Great pilot who was fun and also gave us some some local knowledge. The balloon ride was so peaceful and tranquil. We had champagne or juice after the landing. Also when we got back to the starting point hot and cold drinks and snacks were provided. Would highly recommend it. The weather unfortunately was not on our side and our ride had to be rearranged a couple of times but you are given a number to call when you arrive to confirm your booking and then you have a number to call the night before so that you know whether it is definitely happening.Well worth the early morning start.. 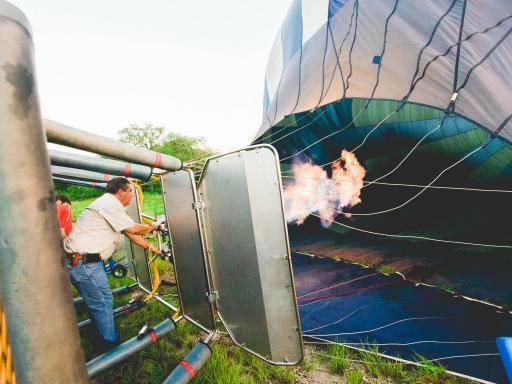 Excellent balloon flight experience. 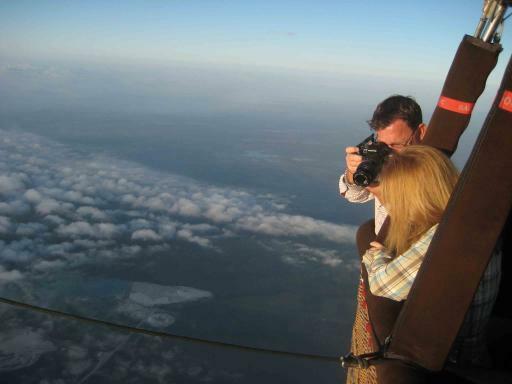 Would do this again.